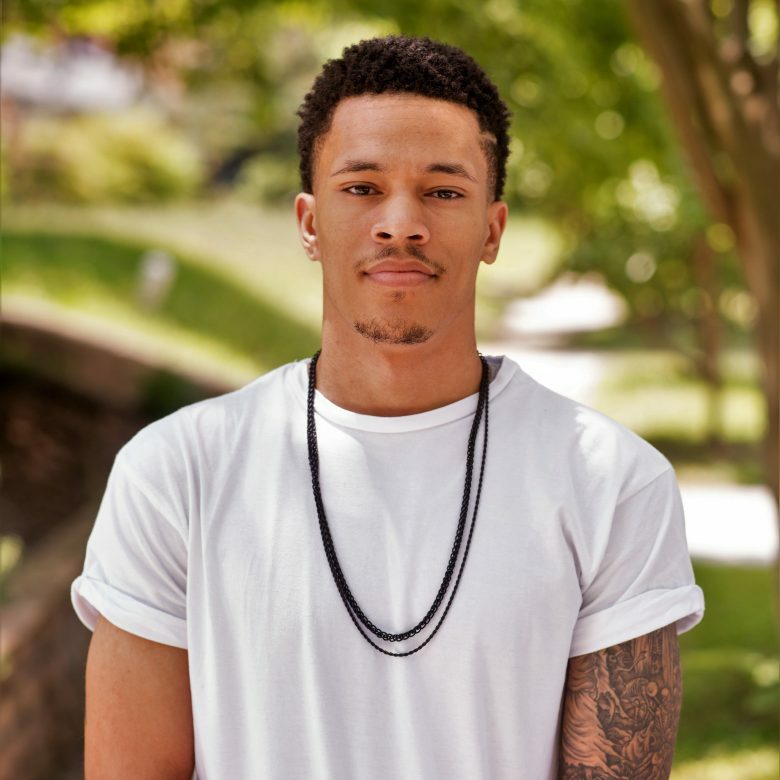 Trip Lee is a rapper, pastor, and author of Rise (Thomas Nelson, 2015) and The Good Life (Moody, 2012). He blogs at BRAG. You can follow Trip on Twitter. Can a Christian Love Jesus But Not the Church? In this video, rapper, author, and pastor Trip Lee gives insight to all who ask: can a Christian love Jesus but not the church? Must All Regulative Principle Churches Look the Same? Trayvon Martin's trial is over, but the conversation shouldn't be.